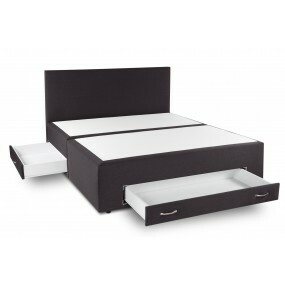 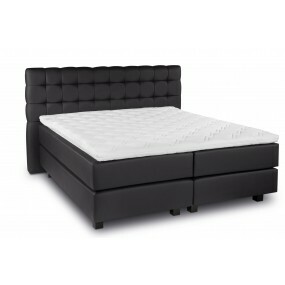 Elegant bed with simplistic design – ideal match for modern interiors. 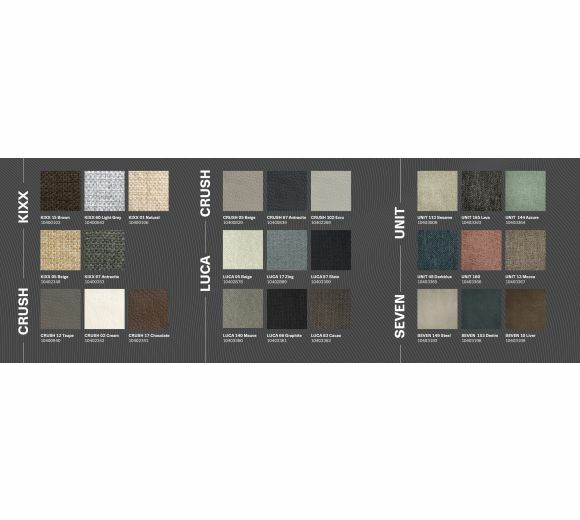 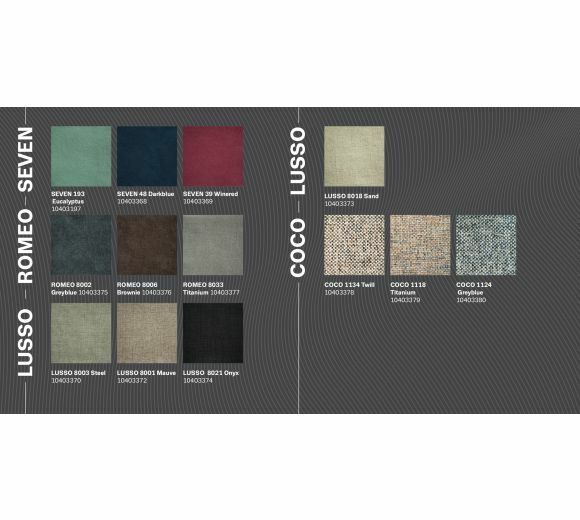 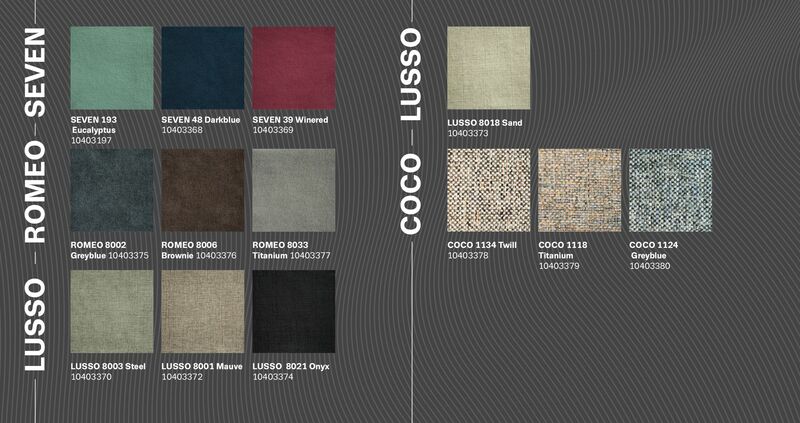 Finished with soft, beautiful upholstery for an exclusively luxurious look. 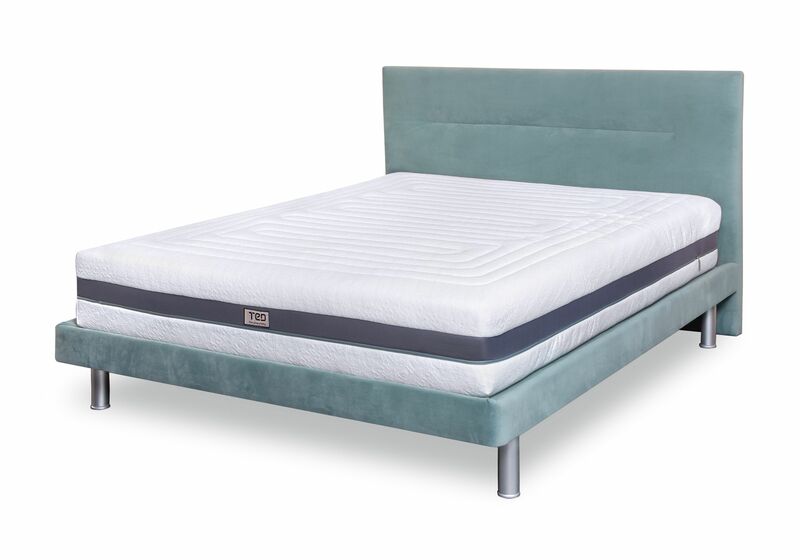 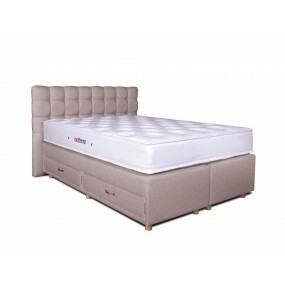 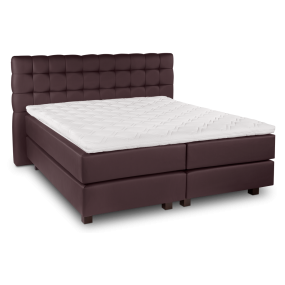 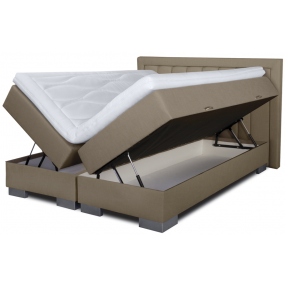 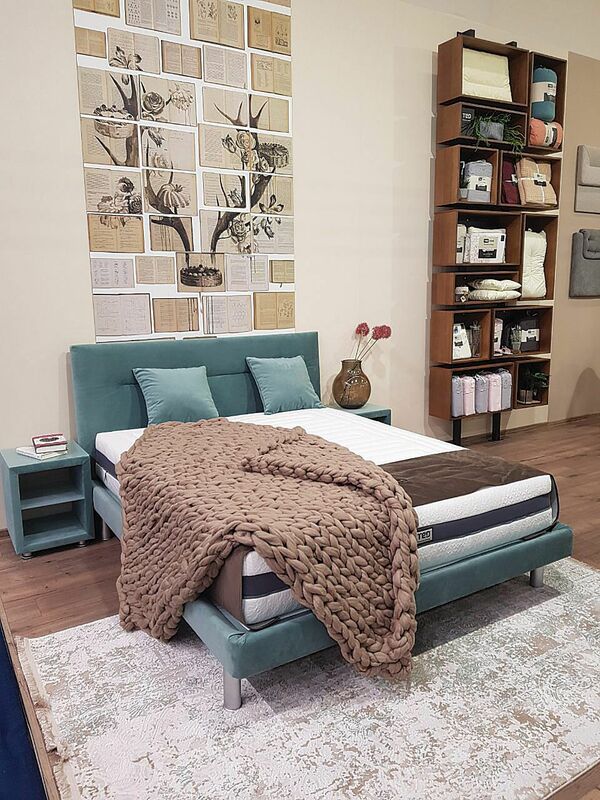 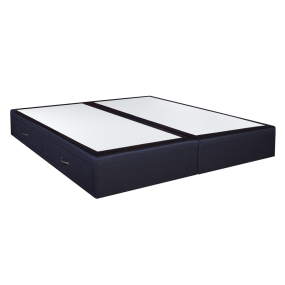 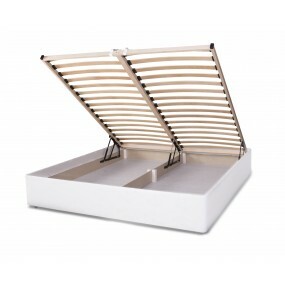 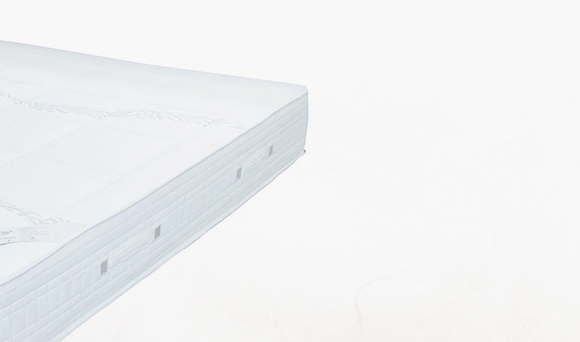 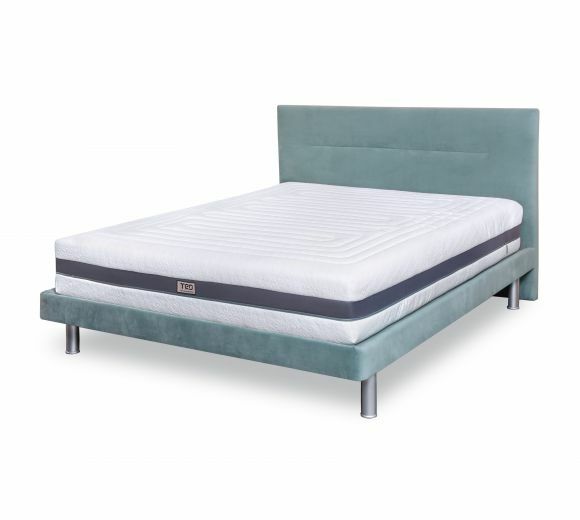 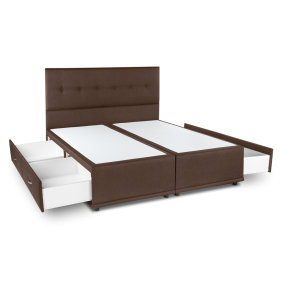 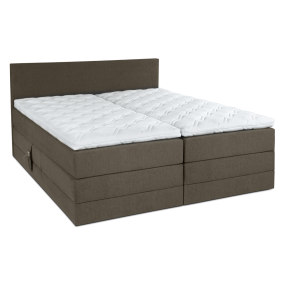 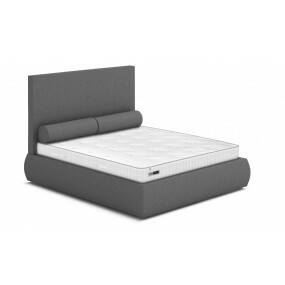 The construction is made of high-quality wood – stable support for different types of mattresses. 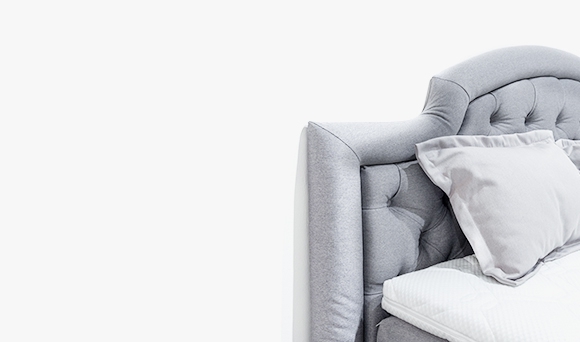 Offered with 2 elegant pillows – excellent accessory for each bed. 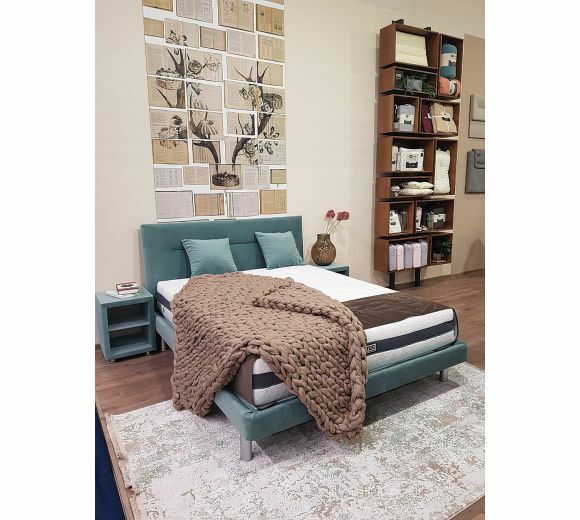 The bed is offered with table, cushions, and legs (3 сm). 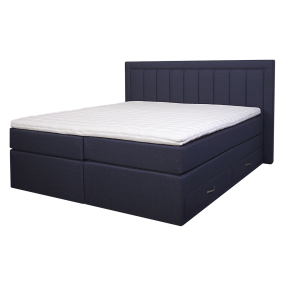 Delivery for all products outside the BEDs category - 15 working days. 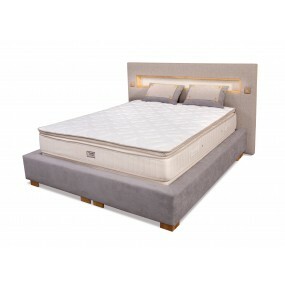 Delivery of bed - 30 working days / made specifically for the client upon request /. 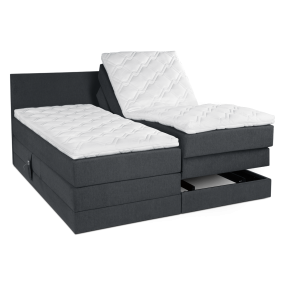 Supply of hotel furniture - by an individual offer.